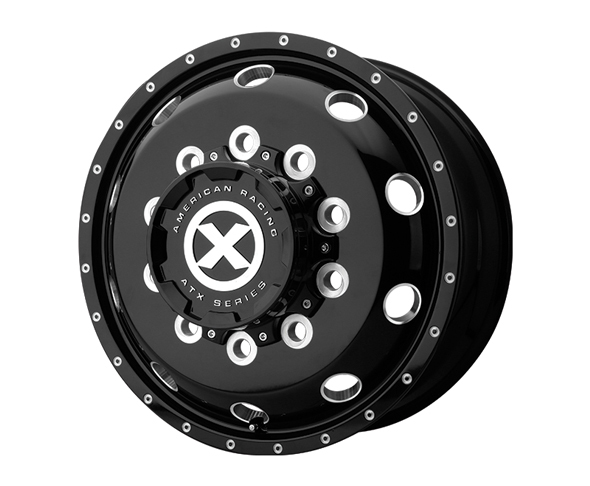 A direct descendant from the legendary custom wheel company, American Racing, we introduce our ATX Series semi truck wheel collection. Every wheel is designed and engineered with the same passion and attention to detail that has been our trademark for over 60 years. ATX Wheels – built for the long haul. Visit www.atxwheels.com.